Picnic for the Park, the annual gala supporting the Memorial Park Conservancy, took place at The Forest Club. 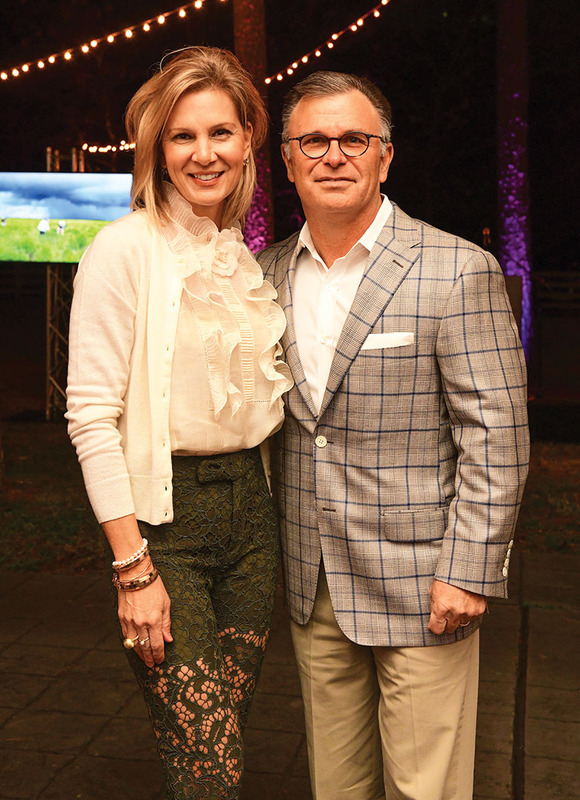 Nearly 500 guests celebrated a banner year for the Conservancy, which manages and operates Memorial Park in partnership with Houston Parks and Recreation Department. The evening was emceed by Ryan Korsgard, former TV news reporter on KPRC. The Conservancy thanked chairs Emily and Robert Clay (pictured) for their leadership and recognized George Johnston as the Ima Hogg Volunteer of the Year. The evening raised more than $380,000.